Great way to break up shopping with the kids! 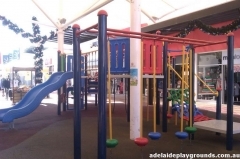 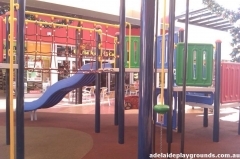 The equipment is pretty high up, so it needs constant supervision for young children (I would recommend not using the equipment for children under 5). Parents can grab a coffee or some lunch and watch the kids burn off energy.